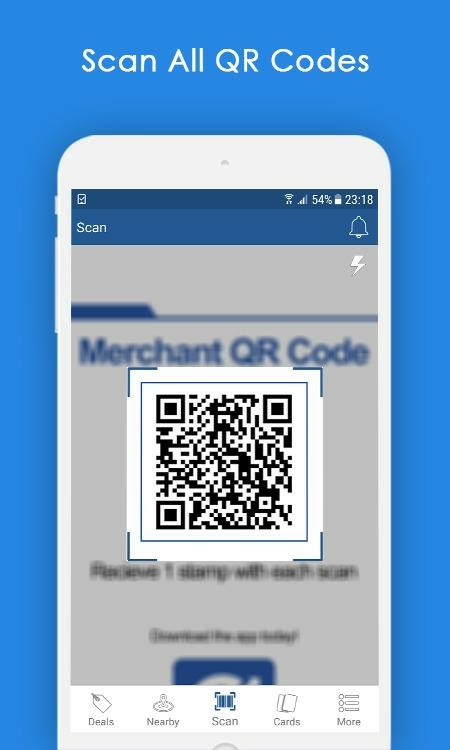 Finally a QR reader that rewards you for your daily purchase. 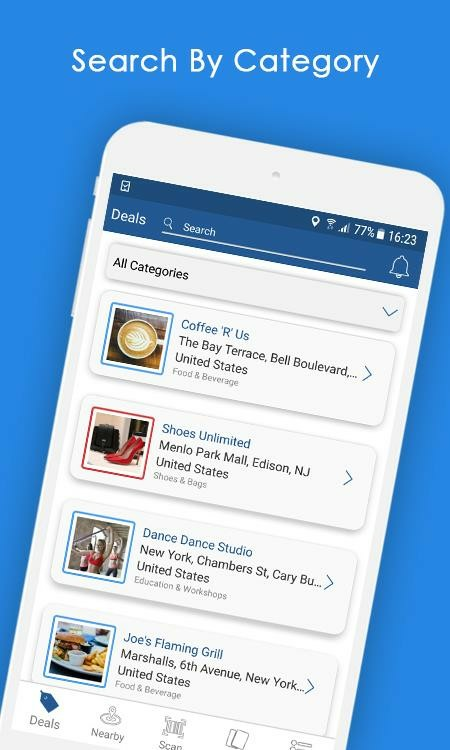 Collect rewards from nearby merchants with location-based searches of loyalty card deals. 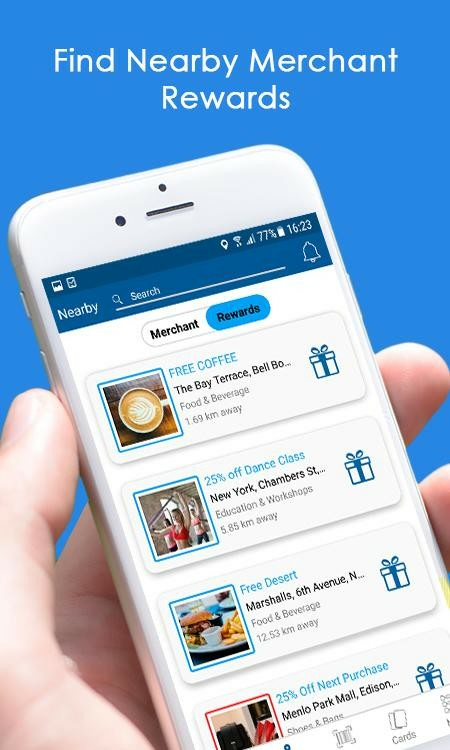 Be part of the next Retail Revolution that is rewarding for both users and merchants through this QR code reader app. 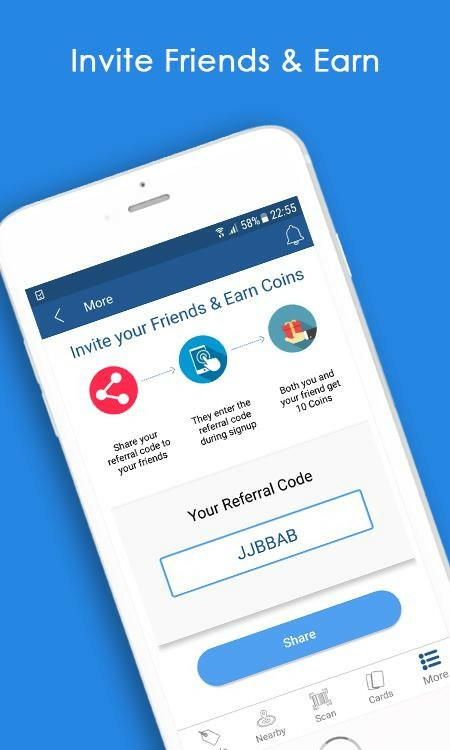 Earn additional rewards by inviting others to download this QR and barcode reader and collect coins that can be used to redeem exciting gifts. 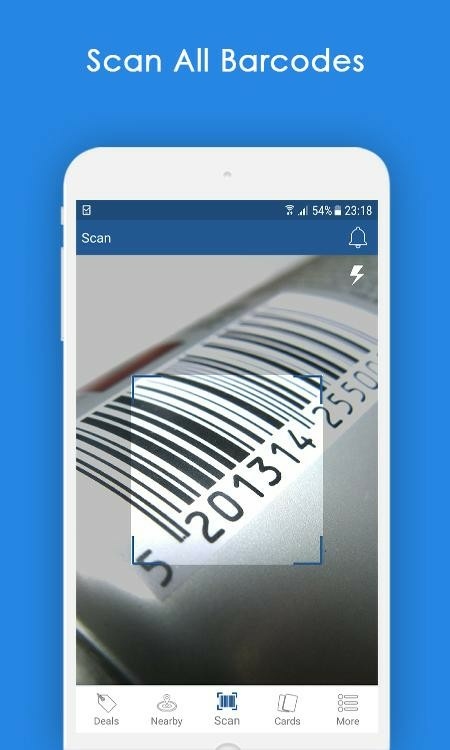 QR Scanner Rewards offers much more than a regular QR code scanner. 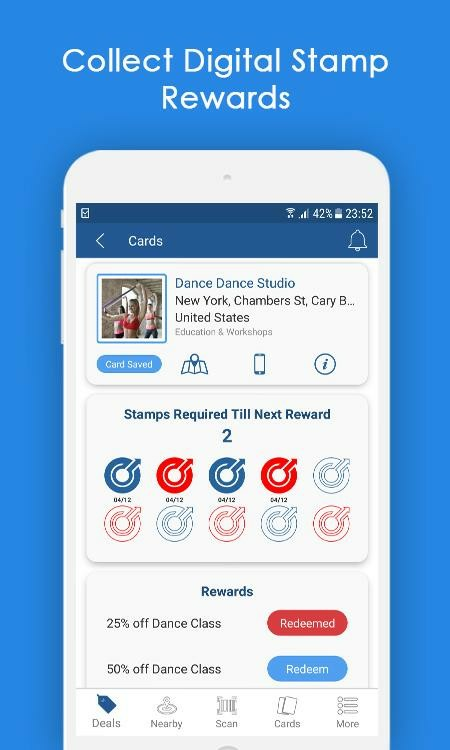 Our QR code reader offers more than just scanning, with an inbuilt digital loyalty card that lets you save and collect loyalty stamps from your favourite merchants as well. 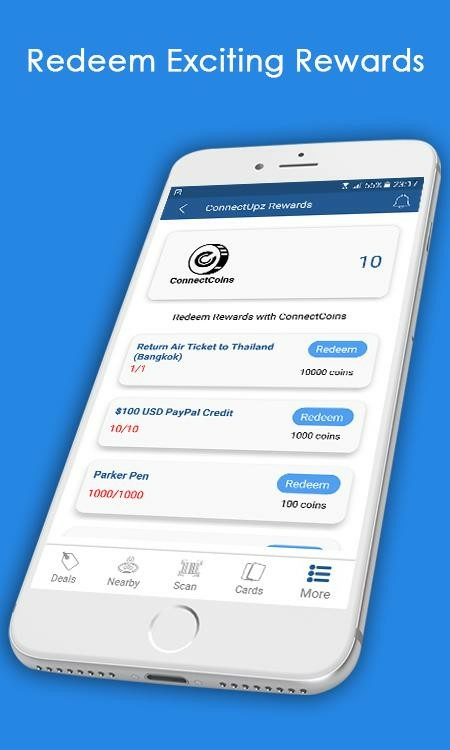 Simply scan any merchant QR code to collect rewards. 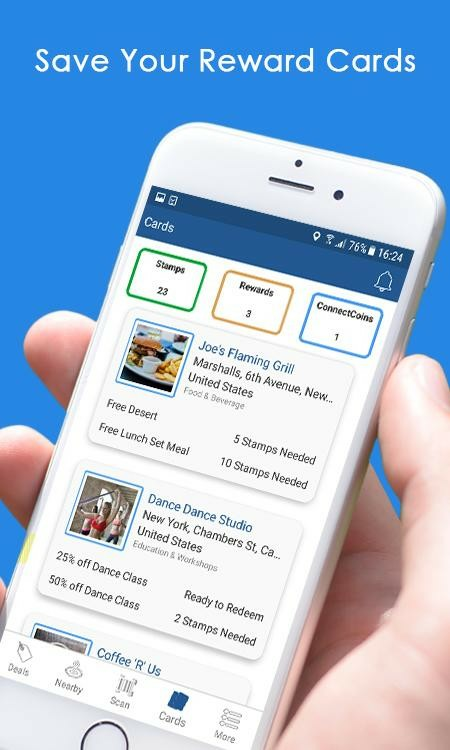 Business owners can create their free loyalty card at Connectupz – Customer Loyalty Rewards Platform.